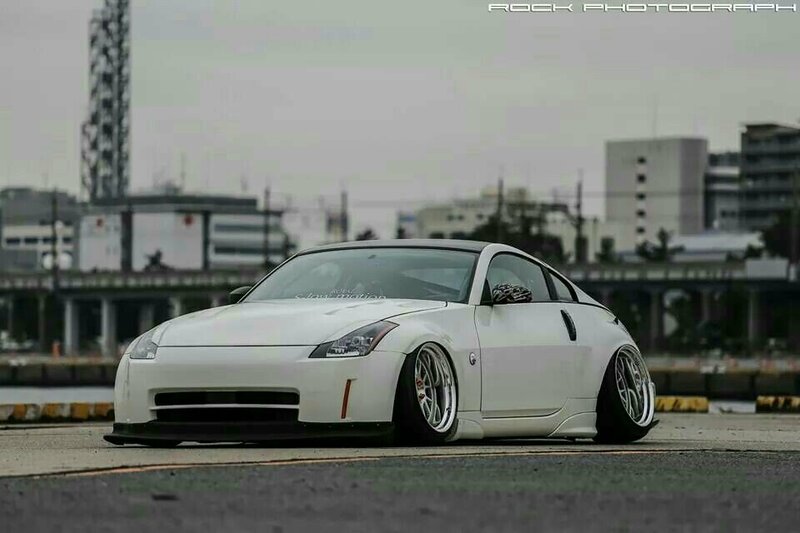 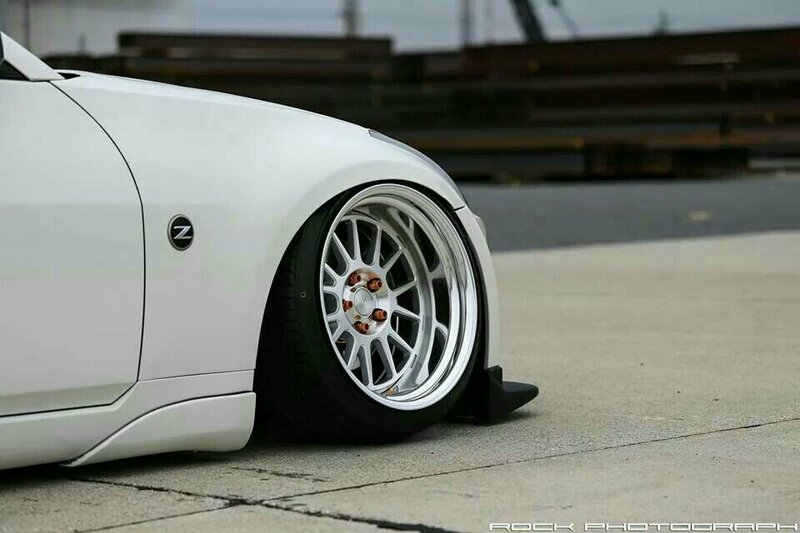 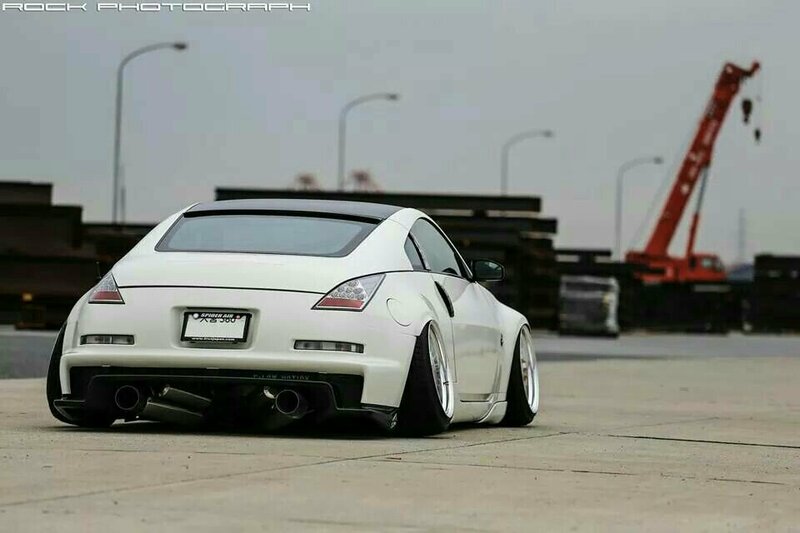 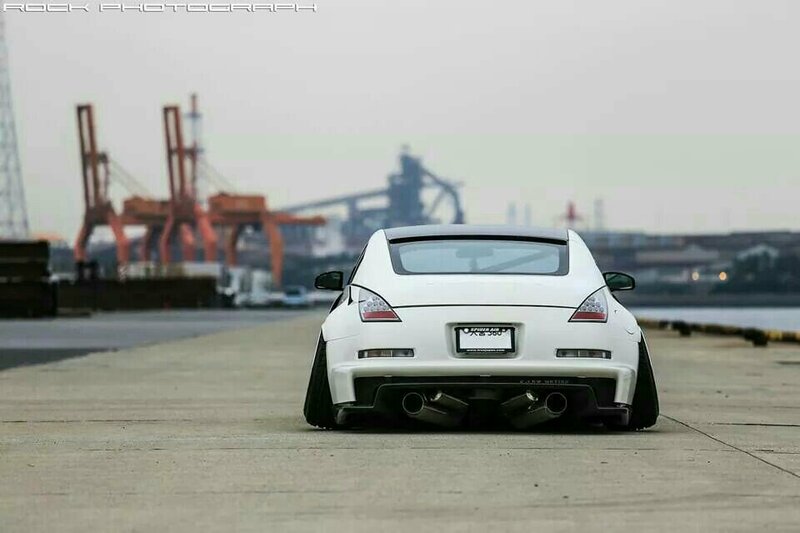 Stanced Z33 x Work Seeker FX – MoMoHitsTheSpot! 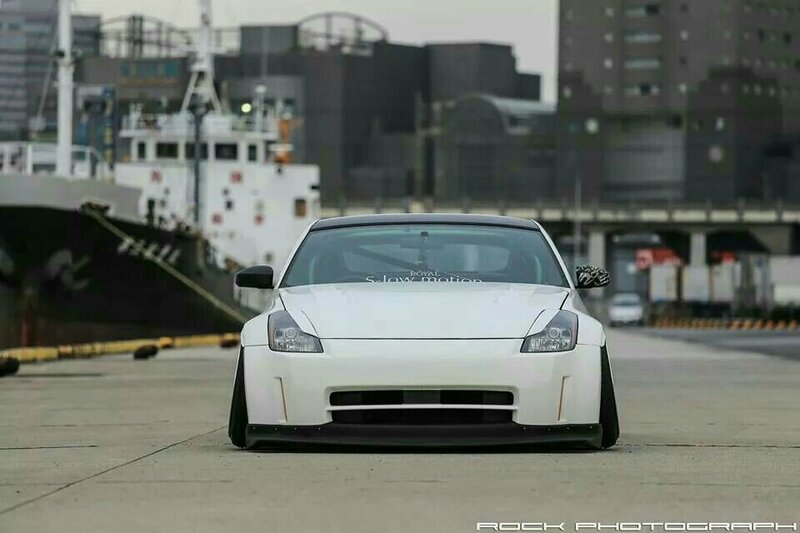 I’ve said this many times on the blog, but when it comes to “stance” and “fitment”, I’m all for it as long as authentic pieces are used and it’s tastefully done. 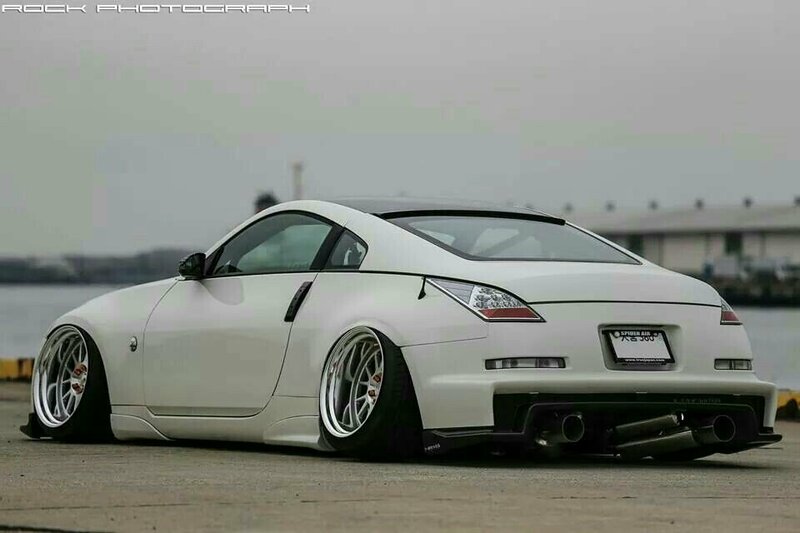 This Nismo-infused Z33 fits that bill just right. 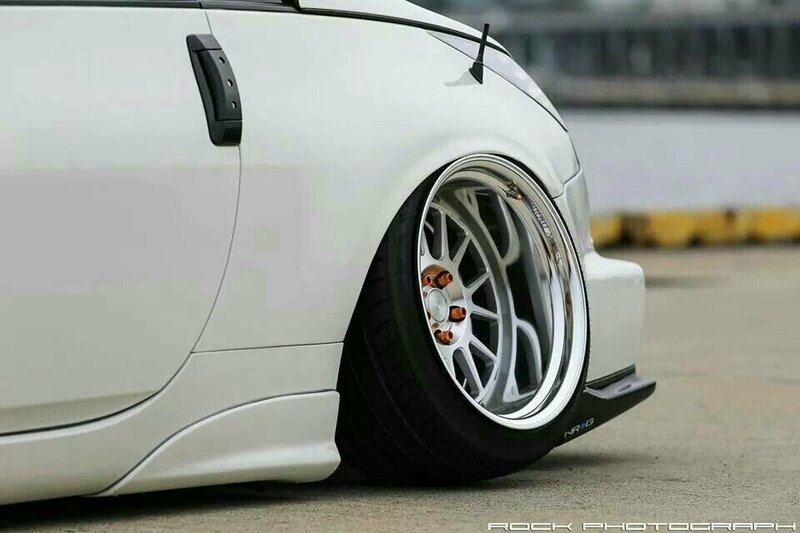 Rocking some genuine Nismo aero and those sleek Work Seeker FX wheels, this Z33 has one of the best fitments I’ve ever seen. 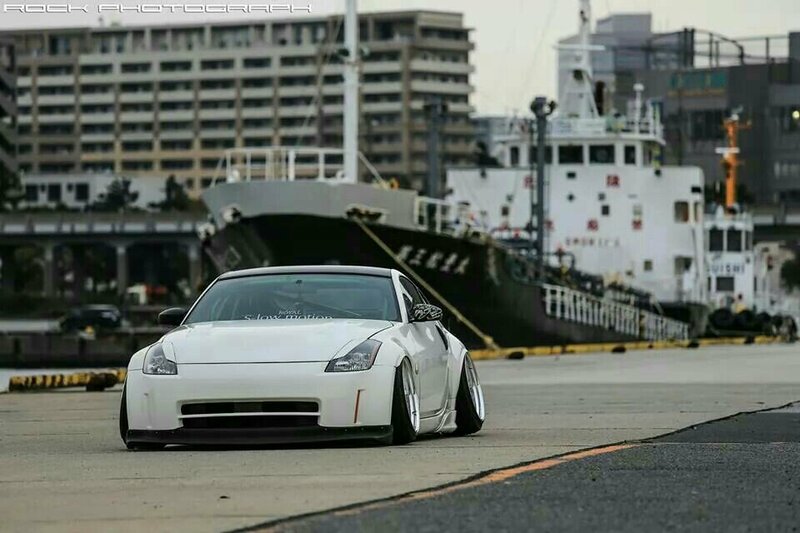 I know a lot of people are not fond of the “stance” and “hellaflush” scene, but I’ve got appreciation for it when it’s tastefully done like this.